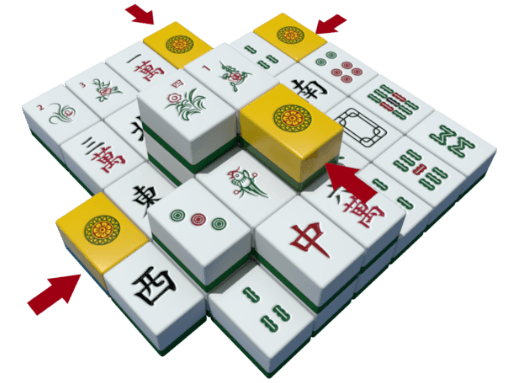 Play an ancient game of Mahjong online on TheMahjong.com, try fullscreen and other cool features. Note: if you have an issue to report or improvement to suggest, please let us know. Problems when switching to full screen? You most probably need to reset your browser zoom level to 100% using these detailed instructions. Look for a pair of matching tiles and click both to remove it. 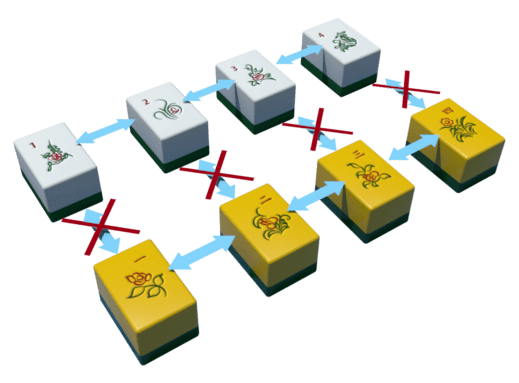 Once you remove all pairs and clear the board you solve the mahjong solitaire! You can only remove a tile if it's open on its left or right side. If a tile is locked from both left and right sides you can't remove it. 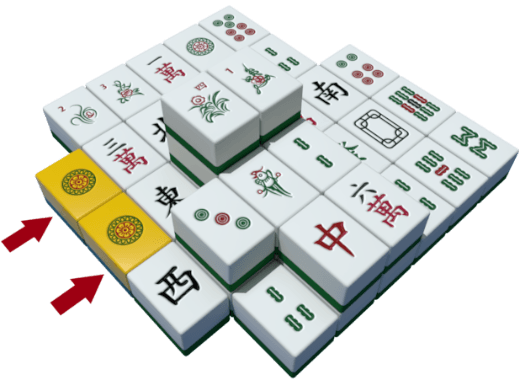 There are four of each of these mahjong tiles on the board - choose wisely which ones to pair first. Four Seasons tiles are different. There's only one of each, but any season will match another season! 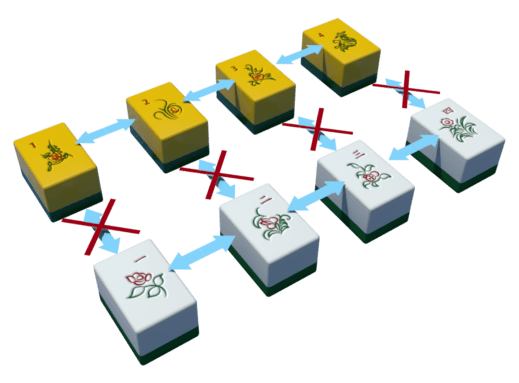 These are Four Noble Plants tiles. They will match one another, too! 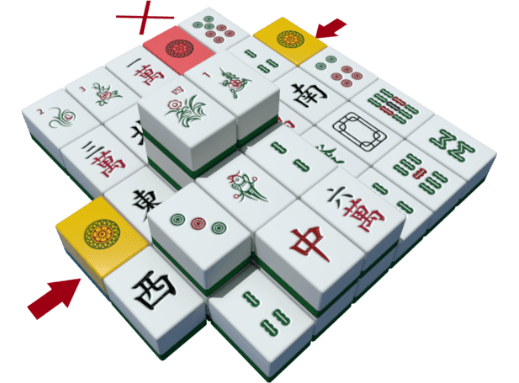 Good luck with your mahjong! Please enter your message and contact information - we'll get back to you as soon as possible.